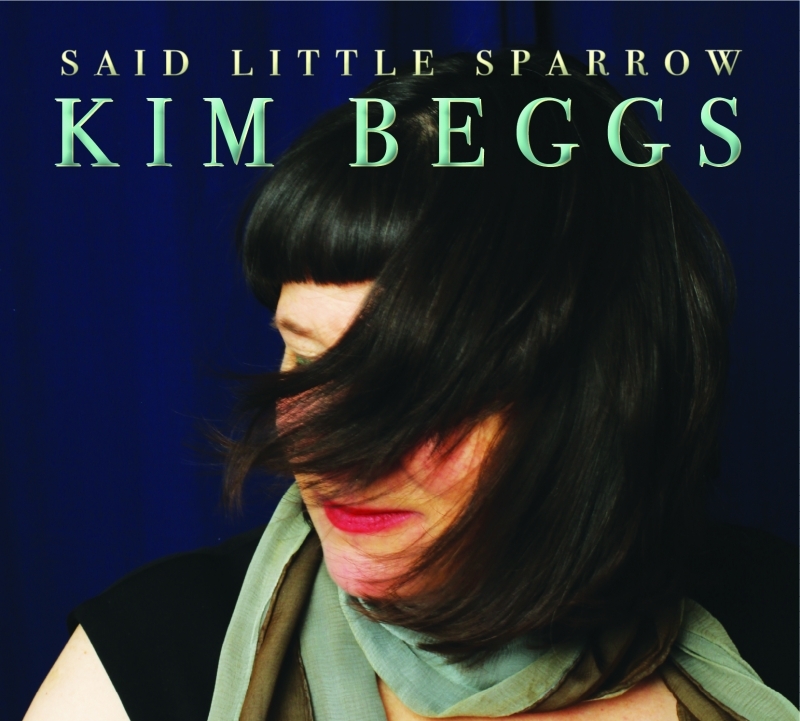 Kim Beggs’ 5th solo album Said Little Sparrow has been NOMINATED in the ALT. COUNTRY ALBUM category in the INDEPENDENT MUSIC AWARDS which receives submissions from over 100 countries and 6 continents. Winners will be announced at Lincoln Center for the Performing Arts in New York on March 30th-31st, 2018.